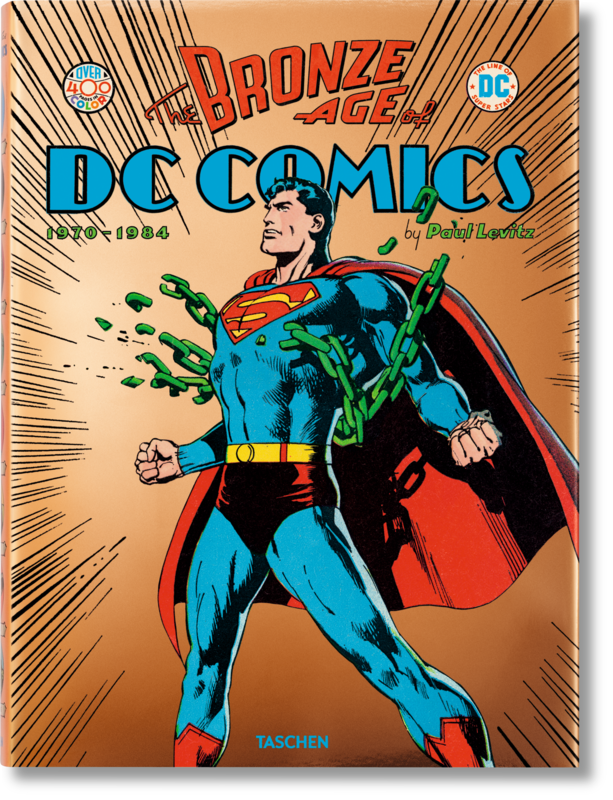 Explore the evolving universe of DC Comics as underground publications and shifting political tides saw the archetypal Super Hero engage with real life issues such as women’s rights and race relations. 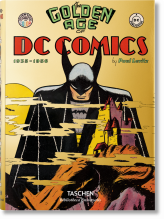 Includes an original interview with Green Lantern/Green Arrow writer Denny O’Neil. 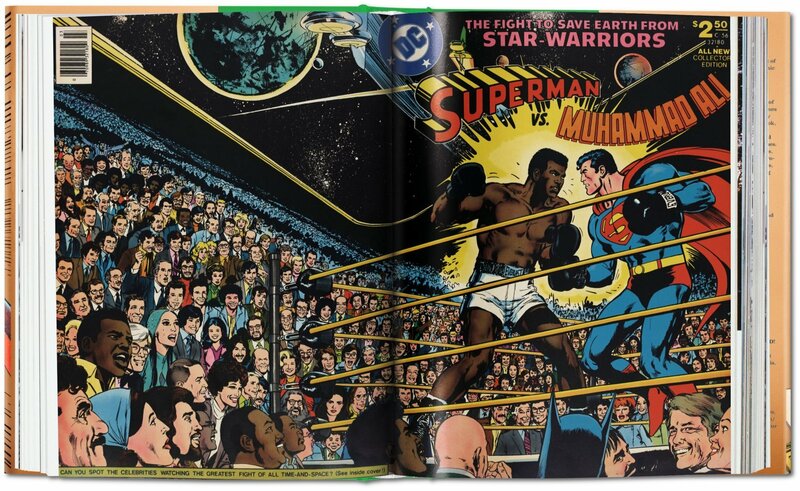 On December 15, 1978, the dreams of generations of American children finally came true. “You’ll believe a man can fly” read the posters and billboards for the blockbuster film Superman. 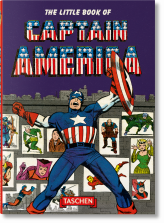 The hugely popular movie cemented the role of the Super Hero as America’s most enduring archetype, and the comic book as one of the country’s most significant native art forms. 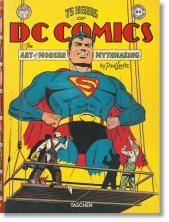 That art form, however, was already moving in a new direction. 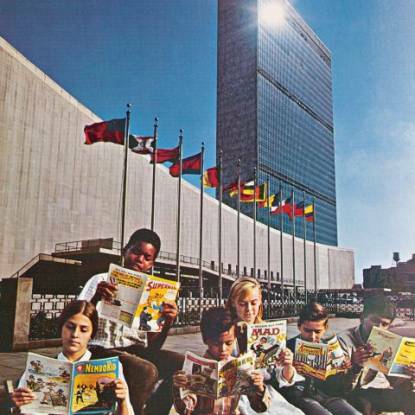 Influenced by the emergence of underground comics and shifting political tides, DC Comics’ line of comics was increasingly aimed at adults, and sold in comic book shops, rather than on newsstands. 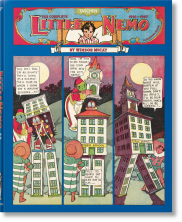 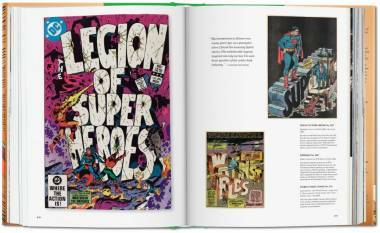 Socially relevant subjects such as racism and women’s rights had entered the mainstream, and comics weren’t just for kids anymore. 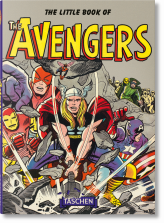 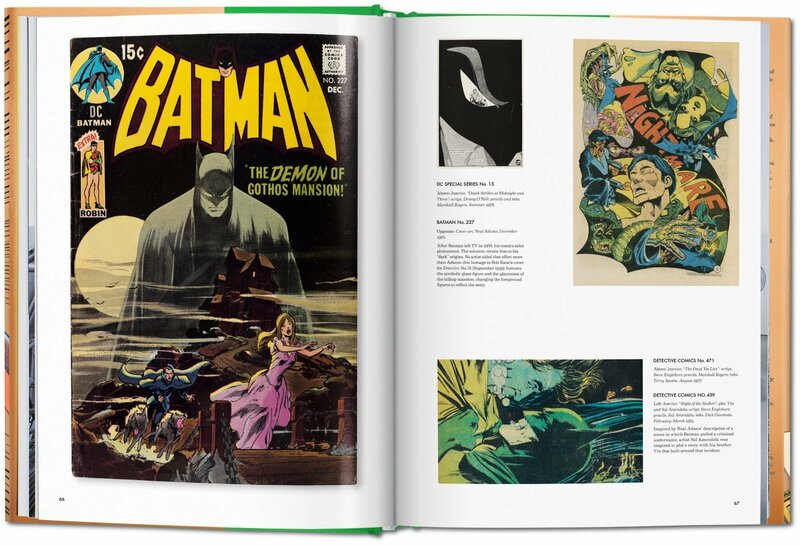 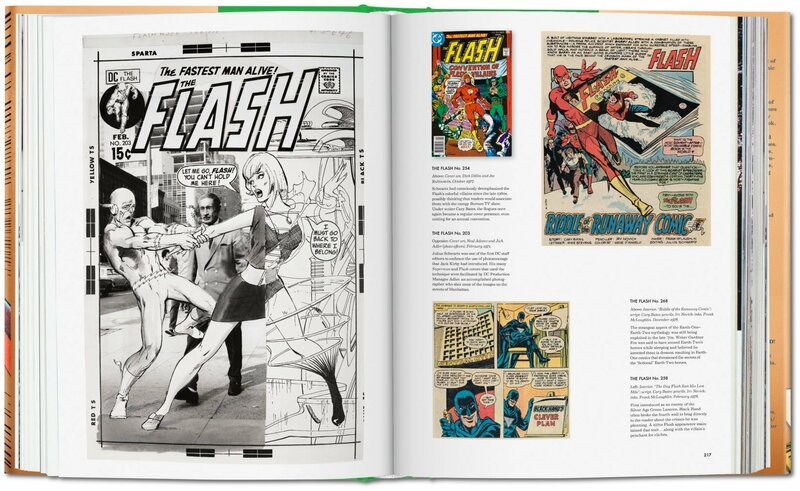 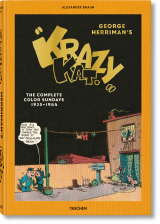 This reader-friendly sized edition explores the evolution into the Bronze Age of DC with a careful curation and expansion of material from TASCHEN's XL book, 75 Years of DC Comics, winner of the Eisner Awards, the Oscars of the comic world. 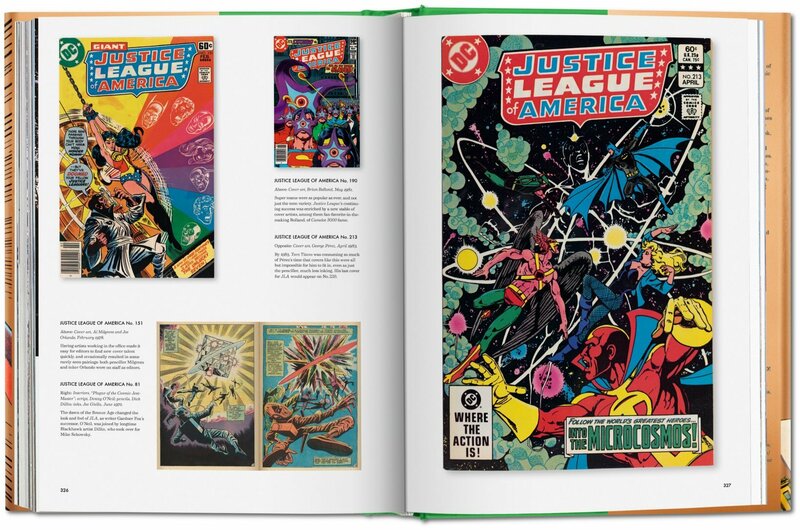 Bountiful images bring the story lines, characters and creators to life, alongside an original interview with Green Lantern/Green Arrow writer Denny O’Neil. 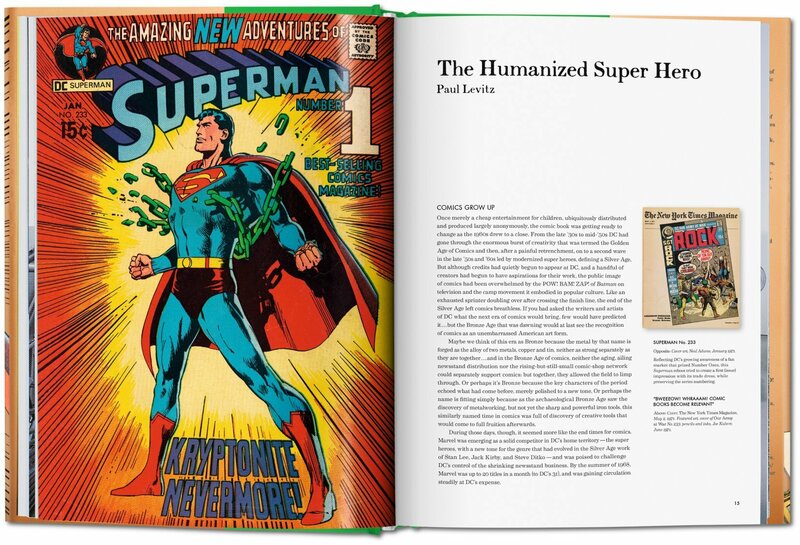 Paul Levitz is a comic book fan who has worked as editor/publisher of The Comic Reader, editor of the Batman titles and others, writer of more than 300 stories—including an acclaimed run on Legion of Super-Heroes—and a DC Comics executive, finishing his 38-year stint with the company as President and Publisher. 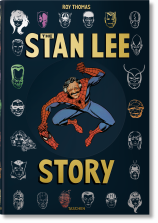 He returned to writing in 2010 with a new series of Legion stories and other projects. His most recent graphic novel is Brooklyn Blood.